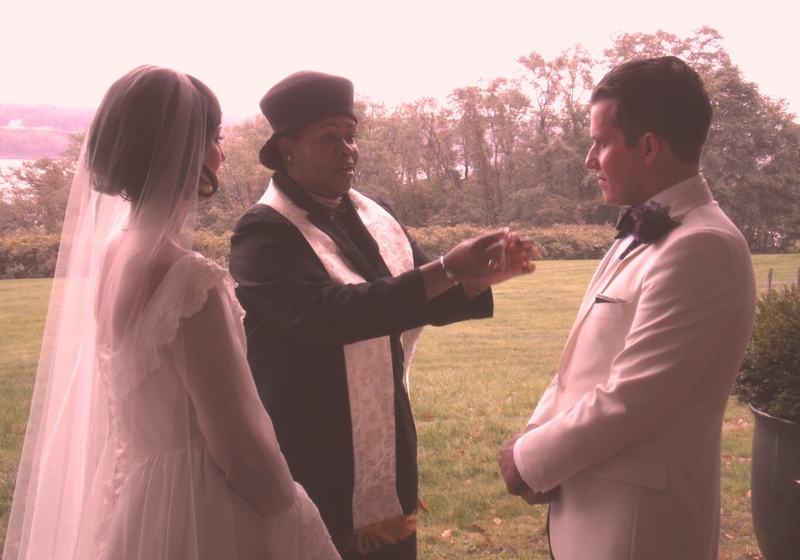 Reverend Danella Abbey is an ordained, licensed spiritual minister who goes beyond traditional limitations to help you create the most unique, loving and personal ceremony. 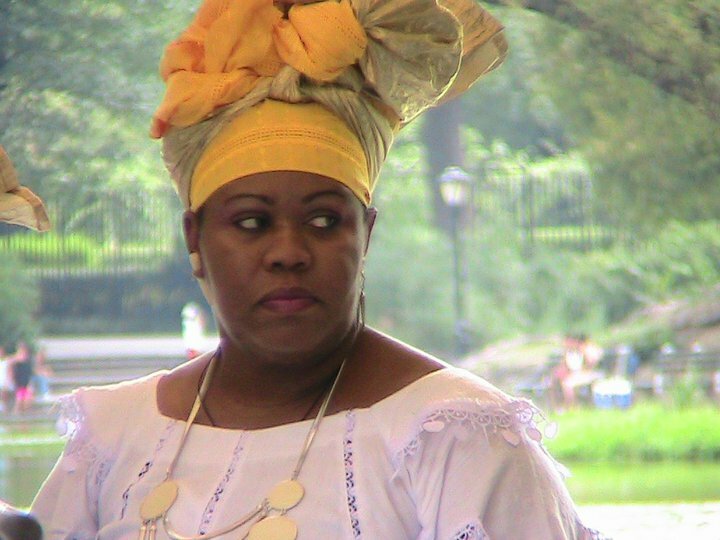 Each person has their unique spiritual path. It is this understanding combined with pastoral experience, a keen awareness and respect for “Spirit” that has enabled Reverend Abbey to perform unique ceremonies and rituals. 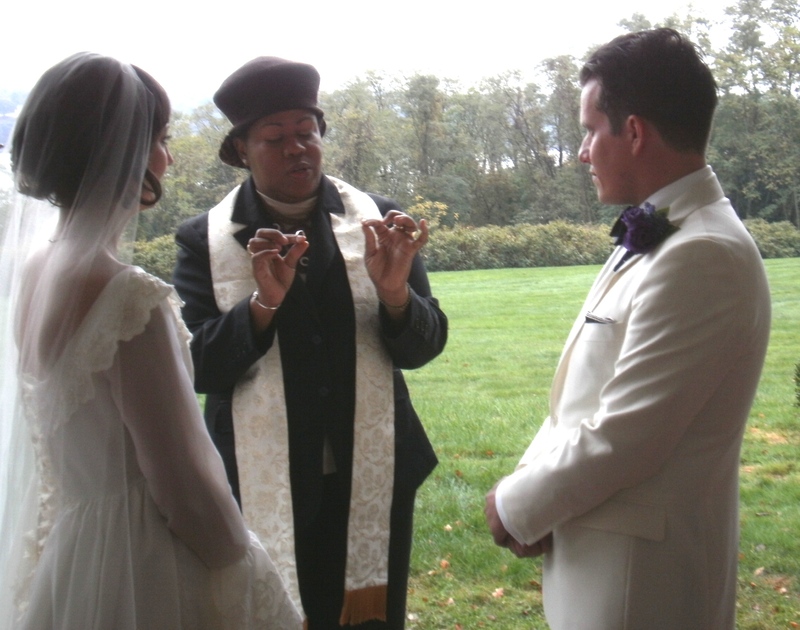 If you are looking for a wedding officiant or minister who demonstrates sensitivity, compassion, and open-mindedness, then Reverend Abbey is the one. 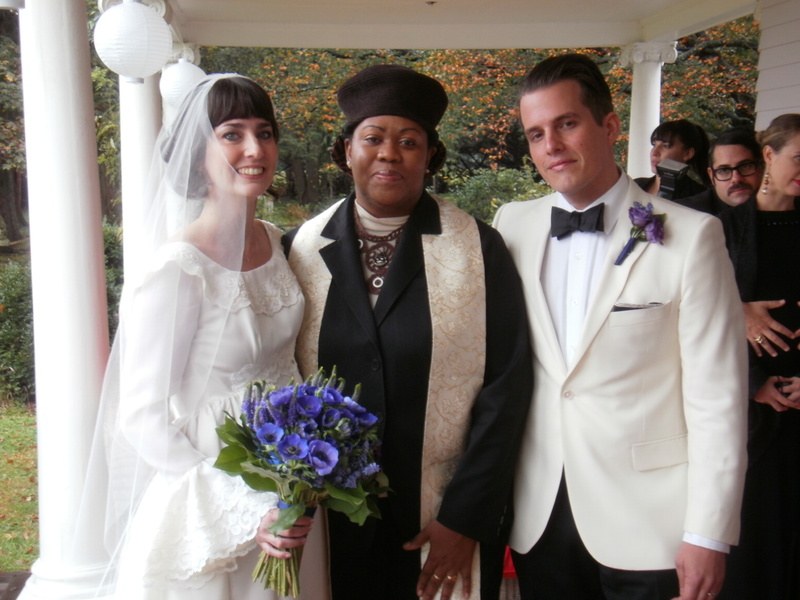 Registered in the five boroughs of New York City and the Hudson Valley/Catskills Region of New York, she honors all philosophies and therefore orchestrates spiritual, life partner, non-denominational, traditional, and civil weddings. 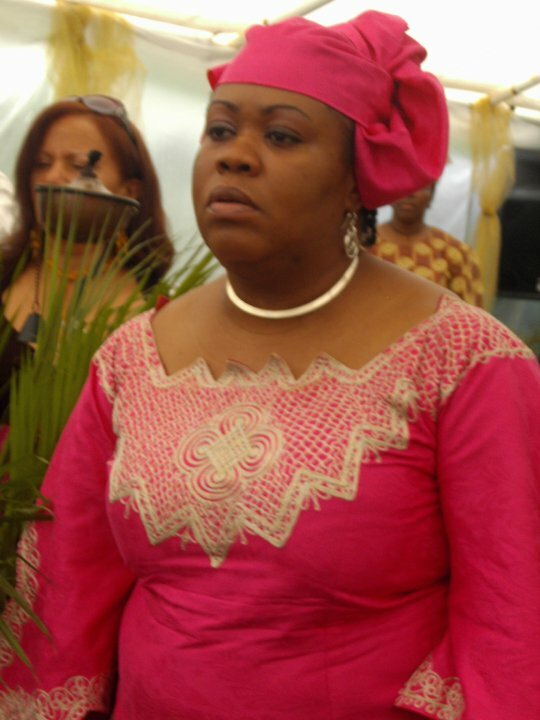 In addition to these she also conducts, commitment ceremonies, vow renewals and is a wonderful singer who can vocally express your feelings through song. The love between both of you and the people you choose to include in your celebration is of utmost importance. Rev. Abbey is honored to be your partner in creating a beautiful day to remember.